During the last week we have been busy in the Colour Challenge looking at items to wear to add interest to our wardrobe. But if we wore bright, bold and different shades of colour all the time it would actually be very hard work!! You could end up looking eccentric wearing clashing colours and it would make creating outfits very difficult. To create a cohesive wardrobe you actually also need a selection of garments in neutral colours to act as a balance to the other colours. Neutral colours can include: black, grey, navy, beige, white, taupe, cream, brown and possibly metallic. If you want to blend in then you could create complete outfits in these neutrals. But the ninja power of neutrals is that they work well with other colours and can act as a backdrop to enhance these colours. 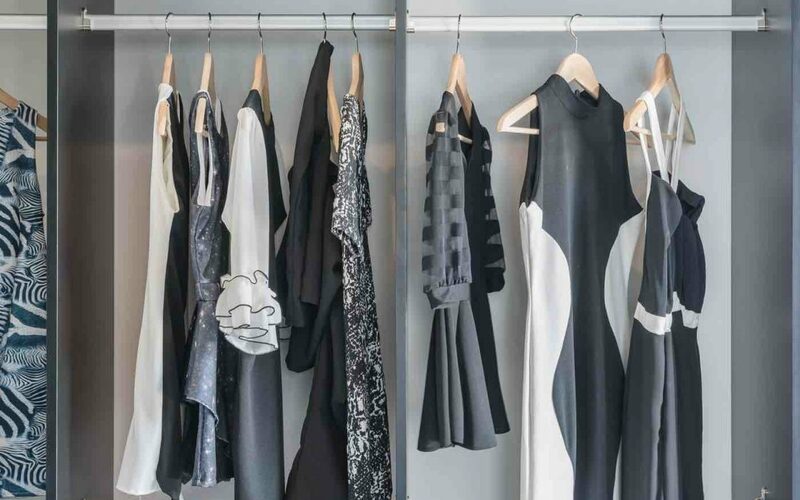 When I am working with a client in their wardrobe or when we are shopping we need to ensure that they have enough neutral items to help them create interesting outfits. Occasionally they have too many neutrals so we need to add colour but more often than not they have too many “orphan” coloured or patterned garments with no way to link them together. Watch this short video for more hints and tips on how to utilise neutral colours. See below for a suggested list of garments. It is a good idea to focus on one neutral colour (ideally one that is in your colour palette!) so this could be black, navy, grey, brown or beige. Depending on your lifestyle and wardrobe needs; where applicable, aim to have the following items in this neutral colour. Have a look in your wardrobe and see how many of these garments you already have in a neutral colour….. This is very interesting. I had no idea what a neutral colour was before. Thanks for the learning. You make it look so simple, and really once skin tone defined and colour palette identified it really should be. Love your cardi btw! Thank you for sharing.